Muse Harbor Publishing's author Shalanna Collins debuts "April, Maybe June" novel as first book in Bliss Sisters Magical Adventures Series on March 20, 2014. "Delightful narrator, both witty and unintentionally funny... a twisty magical plot full of both humor and terror." - Pamela Dean, Author of "Tam Lin and The Secret Country"
On March 20, 2014, Muse Harbor Publishing's author of six published novels, Shalanna Collins, debuts her new Young Adult mystery with a magical twist, "April, Maybe June" to crime readers and writers during the sold-out Left Coast Crime Conference in Monterey, CA. Collins, a seasoned past conference attendee, will be joined by her publisher, Muse Harbor's Fiction Editor, Dave Workman, to meet new and veteran crime readers and writers, sign books and promote the launch of "April, Maybe June." 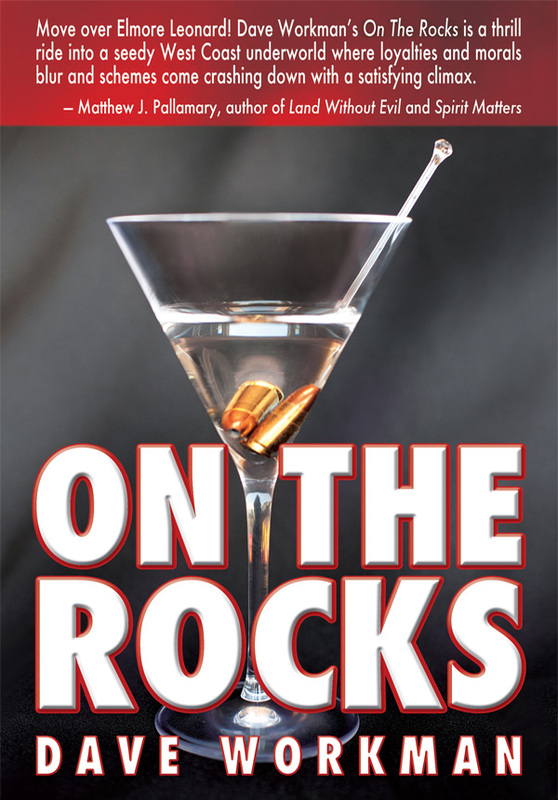 Workman, crime noir author of "On The Rocks", was recently coined by award-winning author Matthew J Pallamary as "The New Elmore Leonard." Workman will be speaking on a Left Coast Crime Conference panel, promoting both his and Collin's new crime novels, as well as looking for new authors to publish under Muse Harbor's moniker. Collin's clever young adult novel "April, Maybe June," finds homeschooled siblings April and June Bliss inadvertently sucked into their older cousin Arlene's troubled life when the street-savvy 17-year-old disappears, then sends for their help via an inscrutable grimoire and a mesmerizing silver ring. When life turns supernaturally spooky, April and June must pull together to survive. "April, Maybe June" is available on Amazon.com and Museharbor.com. For more of Collins' writing, visit her blogs at shalanna.livejournal.com, shalannacollins.blogspot.com, deniseweeks.blogspot.com and Friend her on facebook.com/Shalanna Collins Books. Collins graduated from Southern Methodist University with a BS in Computer Science and a BA in Mathematics and has published fiction in several genres, including mystery, fantasy, chick lit, and romantic suspense. She has also published books written as Denise Weeks. 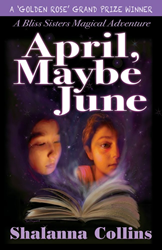 "April, Maybe June" is the first book in her Bliss Sisters Magical Adventures series. When she isn't writing fiction, Collins tutors secondary school math, works as a literacy volunteer, does research on the Internet, and noodles on the piano. She and her husband live happily in a northern suburb of Dallas. Based in Santa Barbara, CA, Muse Harbor Publishing was founded in 2011 as "writers helping writers, in service to our readers."